I’m a twenty seven year old book junkie who is also obsessed with sports. Bengals, Buckeyes, Reds are my teams! 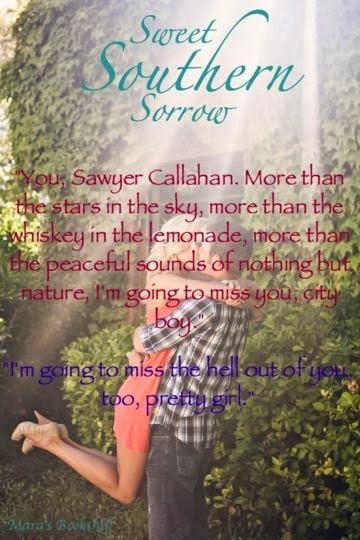 I work for the government during the day, hang out with Air National Guard on the weekends, and have been married to my own book boyfriend for over seven years. We currently live right outside of Dayton, OH with our two cats. 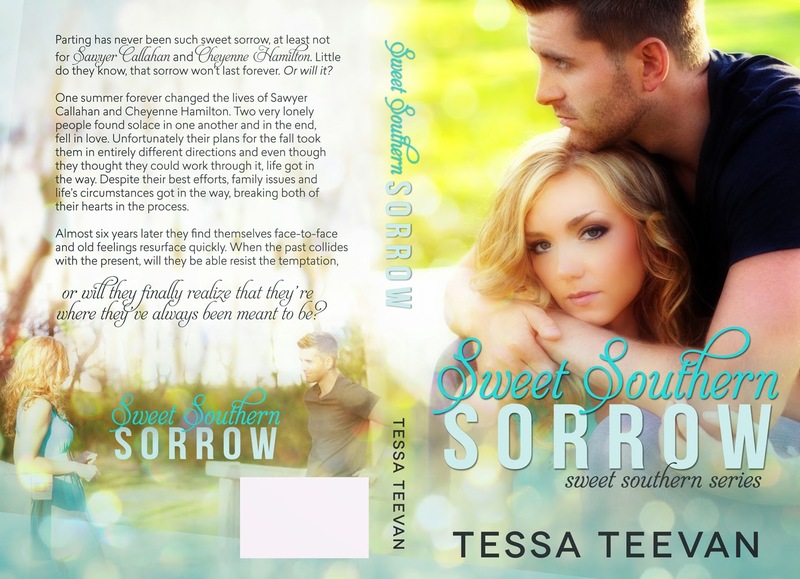 I’ve absolutely freaking loved every single one of Tessa Teevan’s books, so be sure to fall in sweet southern love with this book today!